Nokia 9 PureView: What to Expect? HMD Global is all set to launch it's highly anticipated Nokia 9 Smartphone at MWC 2019. Earlier it was rumoured that we might get to see Nokia 9 with its Penta camera at CES 2019 which was a dream that didn’t come true. The reasons behind the delay of Nokia 9 launch event aren’t known yet but we're guessing that Nokia might have changed their mind and we might get to see Nokia 9 with 5G support. Another thing that may have caused HMD Global to delay the release date of Nokia 9 could be Android Q availability for Nokia 9. HMD Global might be pursuing Google to provide Android Q support to Nokia 9 out of the box. But hey, these are just some arbitrary guesses from a tech analyst. Let's stop daydreaming for a while and have a look at the all leaked specs of Nokia 9 which are pretty much confirmed to be present in the Smartphone. The first and the foremost thing is the Nokia 9’s 5 camera setup a.k.a Penta camera setup or as we like to call it “Pentateuch camera setup”. As of now, the exact specs of these 5 cameras aren't known but as per sources, Nokia has said that the five cameras will take five different photos and combine them into a single final photograph providing 10× more light than regular cameras. It could simply mean that Nokia with its flagship Nokia 9 Smartphone is all set to take low light photography to the next level. It could also mean a headache for the rest of the major brands such as Samsung, Apple and OnePlus as they'll need to step up their game in the camera department with their new Smartphone releases if Nokia's 5 camera setup delivers as promised. Right now, Nokia 9 is set to come with Android Pie out of the box along with promised updates for two years under Android now Project. Talking about its chipset, Snapdragon 845 SoC coupled with Adreno 630 GPU is expected to be equipped in Nokia 9 but there are still chances that HMD Global might go with Snapdragon 855 instead. Also, 5G support for Nokia 9 hasn't been confirmed by any source so far and we're left to wonder whether 5G support will be there or not. However, we'll definitely get to see 5.99” inches PureView 4K AMOLED display, UD fingerprint sensor, 6GB or above RAM and 128 GB or above storage variants for buttery smooth performance. Now all we can do is hope for the best and wait for Nokia 9 to be officially unveiled and unboxed. Nokia Vs iPhone Meme Fight: Who won? Defying all the expectations, HMD Global recently made it official that Nokia X series is being released globally on 11th of July. 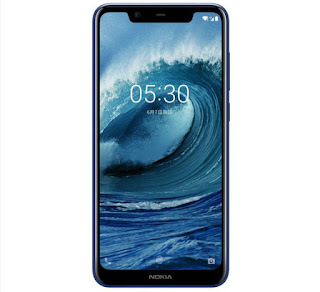 Almost everyone was expecting Nokia X6 to arrive but rumors suggest that Nokia X5 will be the first Nokia X series Smartphone to see global release on July 11. Nokia X5 will be globally christened as Nokia 5.1 Plus which clarify a lot of things about this Smartphone. Nokia X5 was earlier supposed to come with a Helio P26 chip-set but recent revelations claim that it will come with a Helio P60 chip-set which if true will guarantee Nokia a good sales record if they manage to keep the pricing relevant. 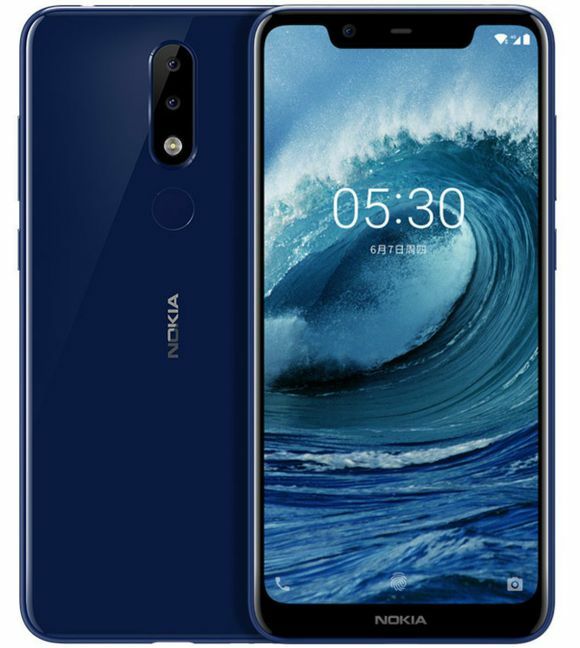 The speculated specifications of Nokia X5 may include but not limited to a 5.86-inch 720p IPS notched display and reportedly the notch is bigger and the bezels are thicker as compared to Nokia X6. A 13MP + 5MP dual camera set up is expected on the back and an 8MP selfie shooter on the front side. A 3,000 mAh battery is rumored to be equipped with nokia X5. 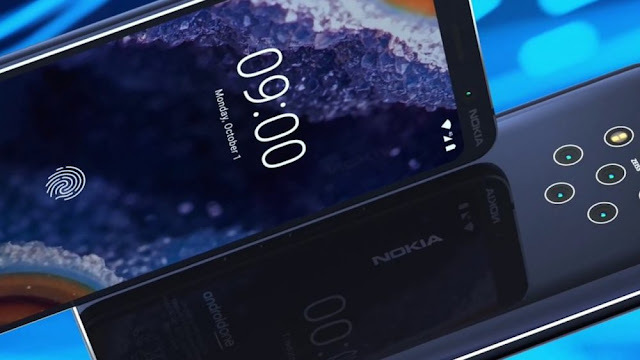 As per the latest Bluetooth certification and Chinese C3 authorities, China will be the first country to receive Nokia X5 and the rest of the world will see it's global release as nokia 5.1 Plus on 11th of July. For additional local Car Service JFK Airport visit jfkcarservice. As far as the pricing of Nokia X5 is concerned, it will be selling in China at CNY 799 (approx Rs 8,288 /119.74 USD) for the 32GB variant and CNY 999 (approx Rs 10,363 / 149.71 USD) for the 64GB model which sounds decent considering the specifications of Nokia X5. Although Nokia 9 has been in the news since Q2 2017 and we are yet to see anything official about this Smartphone but a new leaked spec sheet suggests most of the specifications that Nokia 9 could be possessing. 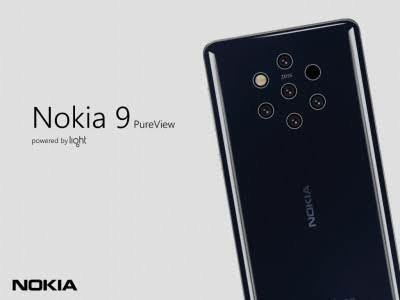 According to Slashleaks, Nokia 9 will be housing a triple camera setup at its rear side featuring a 41MP primary wide-angle camera, a 20MP secondary telephoto lens and a 9.7MP monochrome camera boosted by Zeiss Optics. A 21MP single snapper is suggested to be present on the front of this Smartphone. Nokia 9 will be powered up by SD 845 chipset coupled with 8GB RAM and having a 256GB internal storage. It will be flaunting a 6.1 inch QHD AMOLED display with 18:9 aspect ratio. Some more important features about this beast include a presence of 39000mAh battery, IP68 certified water and dust resistance, ceramic back panel having 18 karat gold finish. It will support Qi wireless charging and an in display fingerprint sensor is also rumored. It will be running on simple and plain Android 8.1.0 Oreo out of box and will feature 5 mics which will be able to capture 24 bit audio anytime. But so far there is no word regarding the official unveiling and launch of Nokia 9 Smartphone so far planned to be released with Android One branding on the back.